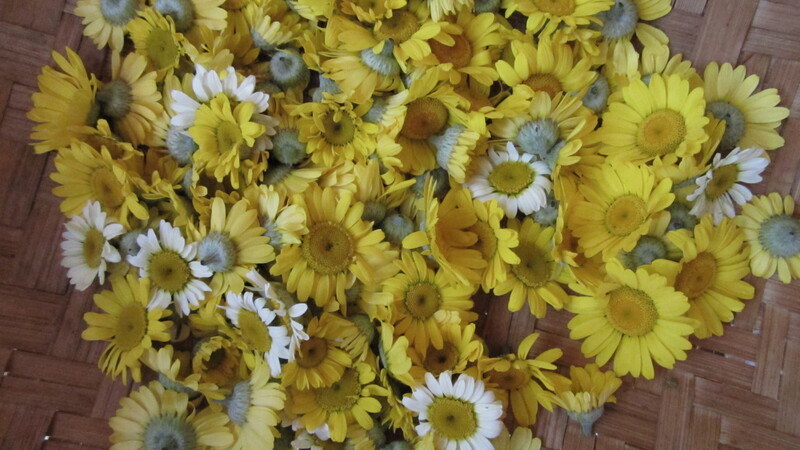 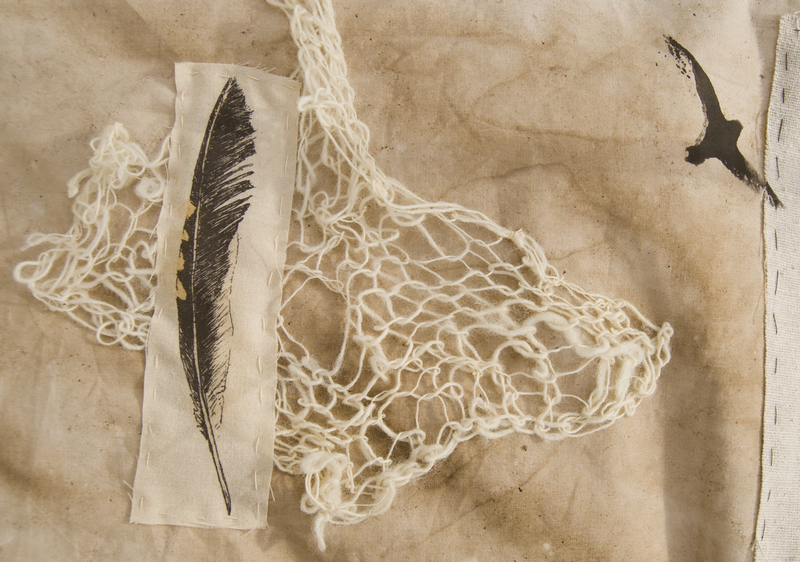 Plant Dyes Workshop Photos and Recipes! 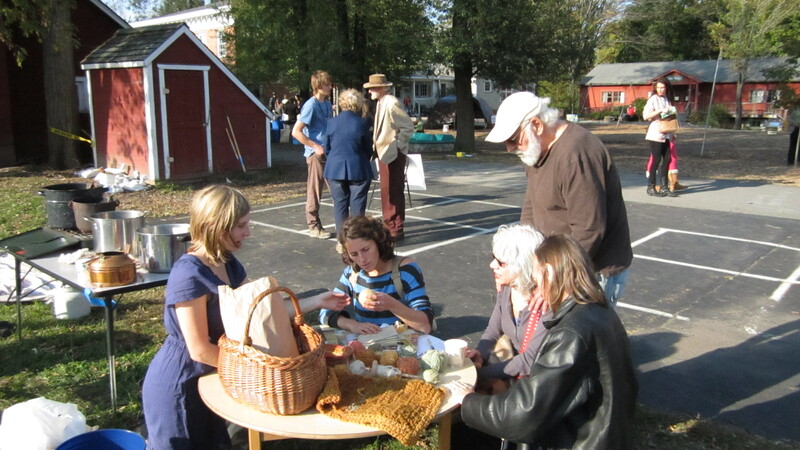 A Successful and Sunny Day of Natural Dyes and Community Fun! 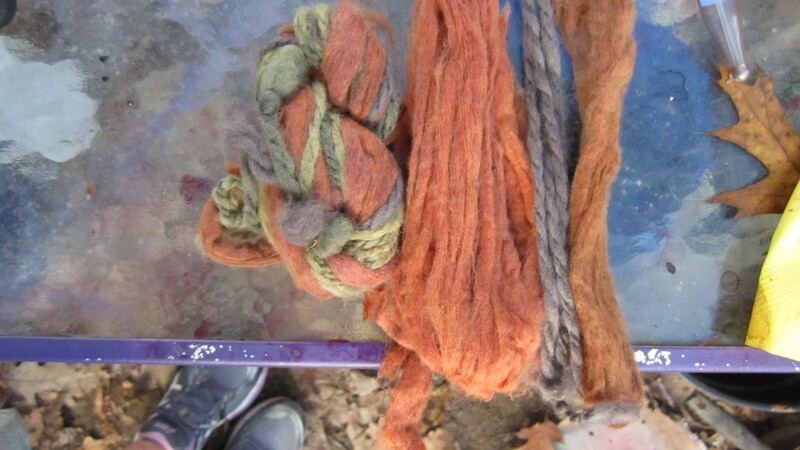 Natural Dyes at the Rondout Valley Common Ground Celebration!